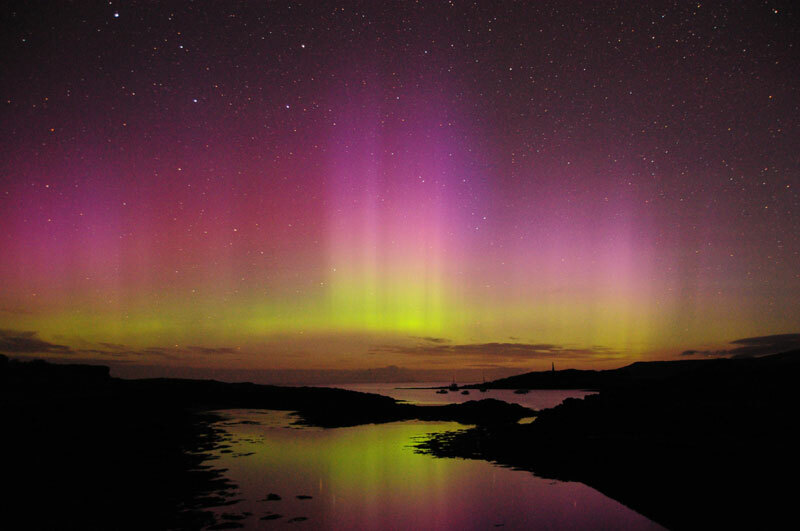 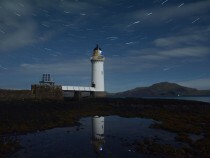 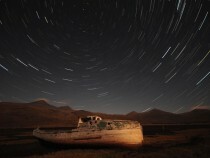 The night skies on the Isle of Mull are quite extraordinary, with very little background light away from the villages. 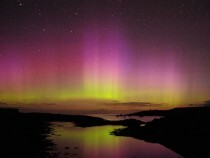 The atmosphere is clear, with very little pollution from either particles or light, allowing clear view of the cosmos. 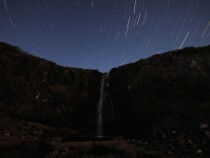 Night photography is becoming quite popular, with one company offering stargazing and wildlife excursions. 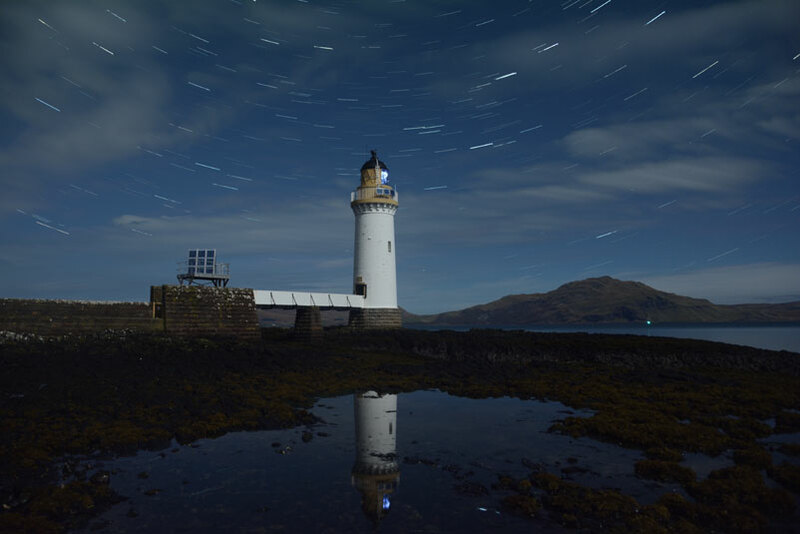 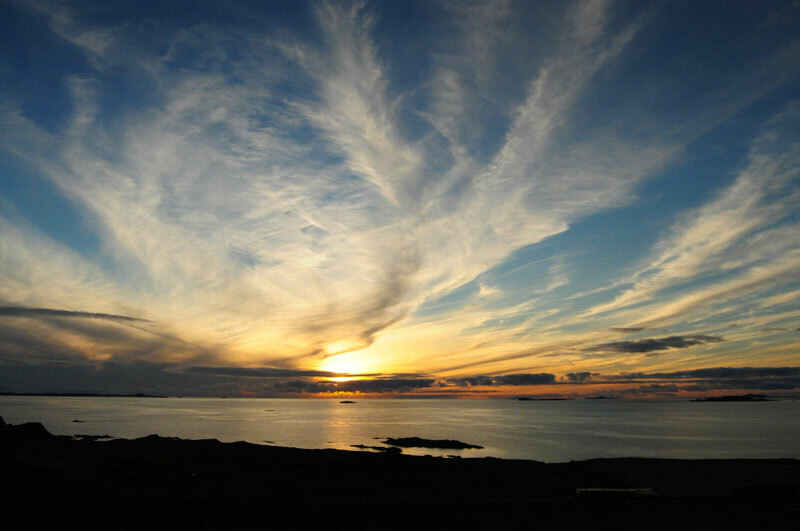 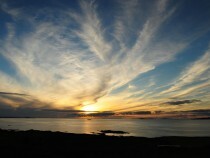 The images below were all captured by Ewan Miles of ‘Nature Scotland’. 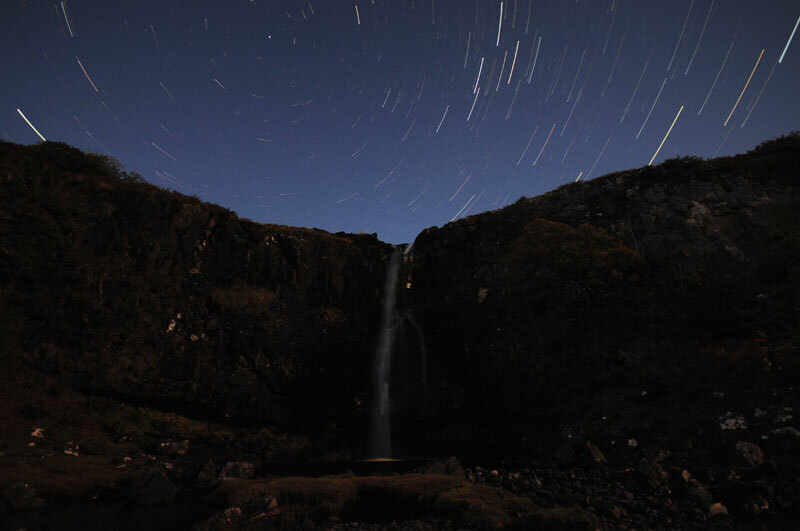 His combined knowledge of both astronomy, photography and wildlife is quite exceptional.